Lytag Sand. 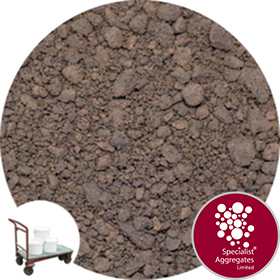 Use as a fine aggregate in the manufacture of lightweight concrete, and for soil conditioning. 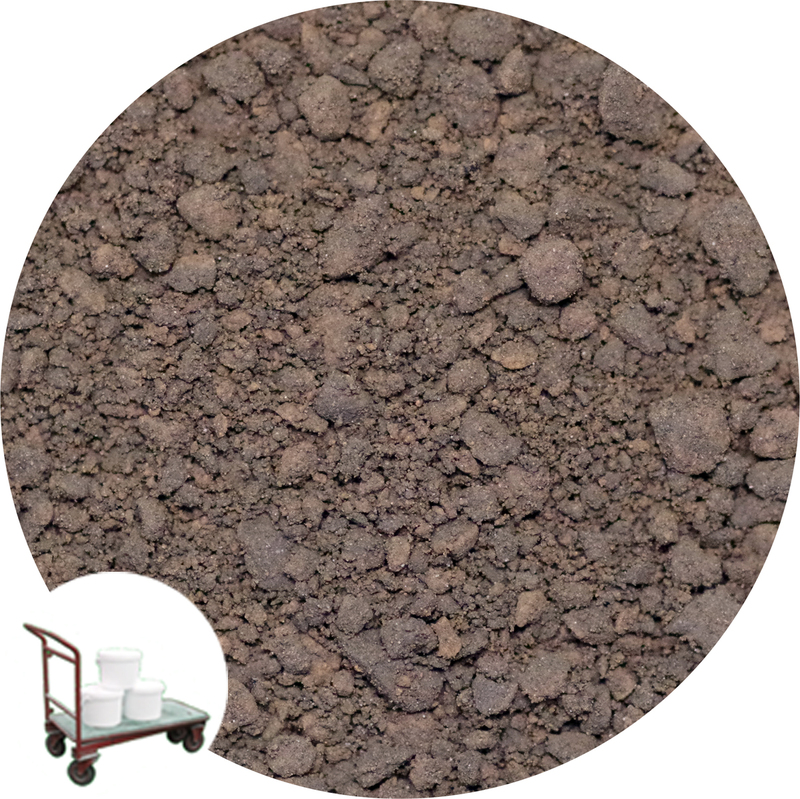 Density: LYTAG® sand has a bulk density at point of supply of approximately 1000 kg/m3. (ie volume for volume Lytag ® sand is approximately half the weight of “normal” river or pit sand). Moisture Content: As supplied 0-4mm LYTAG ® sand is likely to contain a natural moisture content of approximately 15% by weight. Lytag® is a sintered lightweight honeycomb aggregate that is resistant to frost and chemicals, and will not break down in water. It is also non combustible and has excellent sound and thermal insulation properties. The design and production of concrete is complex, involving specific data on the properties of the fine aggregate (sand), coarse aggregate (in this instance a lightweight coarse aggregate) and mix design to meet specific structural requirements. For full details of mix designs including reference to appropriate British Standards see Lytag Technical Manual Sections 3 to 5. The following advice is offered in good faith to produce a “general purpose” non structural concrete. The mix is based on 4-14mm Lytag®, plus 0-4mm Lytag Sand and cement (OPC) sourced separately from a local builders merchant. Moisture content is a critical factor in determining the final strength of concrete. For DIY or site mixed concrete absolute figures for the volume of added water can not be given as the moisture content of the coarse (lightweight) aggregate and the fine (sand) needs to be known. Sufficient water needs to be added to hydrate the cement and make the mix workable. Additional water may be required compared to a “normal aggregate” concrete mix as the Lytag® will absorb moisture, however if the cement paste washes of the Lytag® aggregate the mix is probably too wet. LYTAG ® lightweight concrete aggregate is manufactured in the UK from reclaimed power station fuel ash (PFA). Lytag® is made by pelletising and sintering pulverised fuel ash in a rotary kiln at a very high temperature. As it is fired, moisture in the pellets expands to produce a honeycombed core while the outside surface of each granule fuses to a ceramic shell. 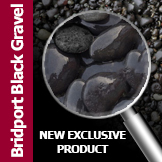 The resulting granules are lightweight, porous, and have a high resistance to crushing. Lytag® is manufactured from former coal fired power station ash, hence allowing for land formerly used for landfill to be reinstated. As Lytag is approximately 50% the weight of “normal”aggregate, twice the volume can be carried, reducing vehicle movements both on and off highway. 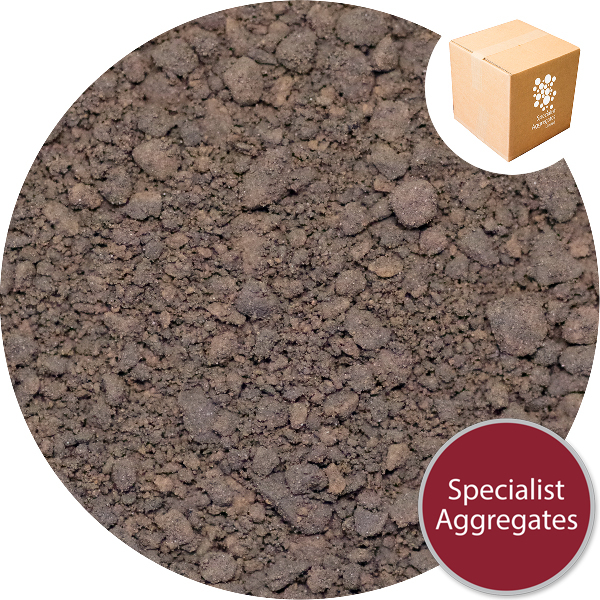 Specify: 0-4mm Lytag Sand from Specialist Aggregates.